On arrival, transfer to your river ship, docked on the Garonne River. This evening, enjoy a Welcome Dinner and meet your crew and guest lecturers. 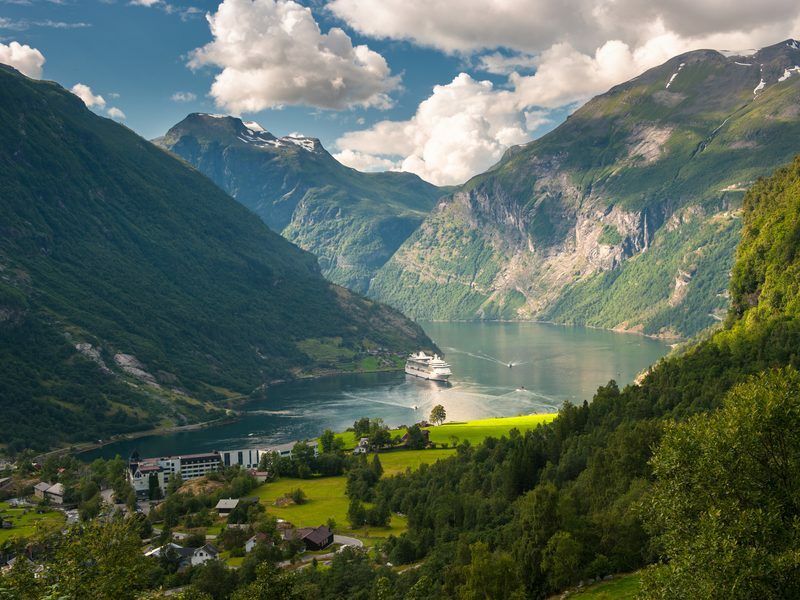 Enjoy a morning sail through French villages and landscapes. From Cadiallac travel to Le Temple-sur-Lot to see a unique water lily garden where Claude Monet began his obsession with painting water lilies. Founded in 1280, the walled village of Cadillac offers a wealth of historic treasures and sights. Others may choose to visit Château de La Brède, once the home of the philosopher, Montesquieu, to tour its English style garden. Afterwards, head to the family winery of Château De Myrat for a tour which includes a tasting of Sauternes’ world-famous dessert wines. Today, we see the lovely village town on the left bank of the Gironde estuary known as Pauillac. Situated in the famed Médoc AOC (appellation d’origine contrôlée), a government controlled designation of origin which signifies where grapes are grown. You’ll be able to dabble in local blends this afternoon at an authentic Médoc wine tasting and learn the art of barrel making. There is also the option to visit a beautiful private garden. 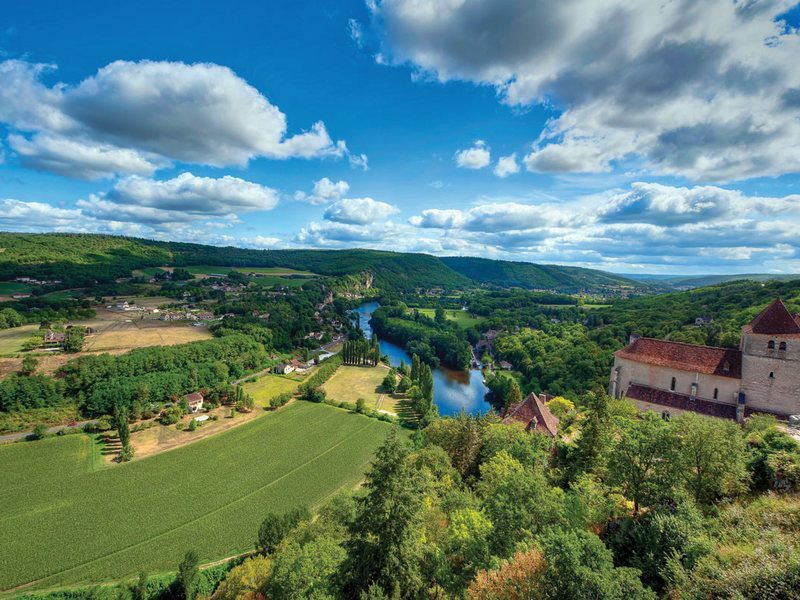 Today you can choose to spend a full day visiting château gardens including the well-known Château La Roche Courbon also known as ‘Sleeping Beauty’s Castle’. Alternatively discover the town of Blaye, including a walk along its 17th century citadel. After lunch, perhaps journey to Cognac for a tour and a tasting or sail to the town of Bourg. Enjoy a relaxing morning cruising, then explore the picturesque and historic village of Bergerac on the northern bank of the Dordogne River. Visit the nearby Les Jardins de Sardy, one of the best private gardens in the Dordogne area with its Italian style yet English garden feel. 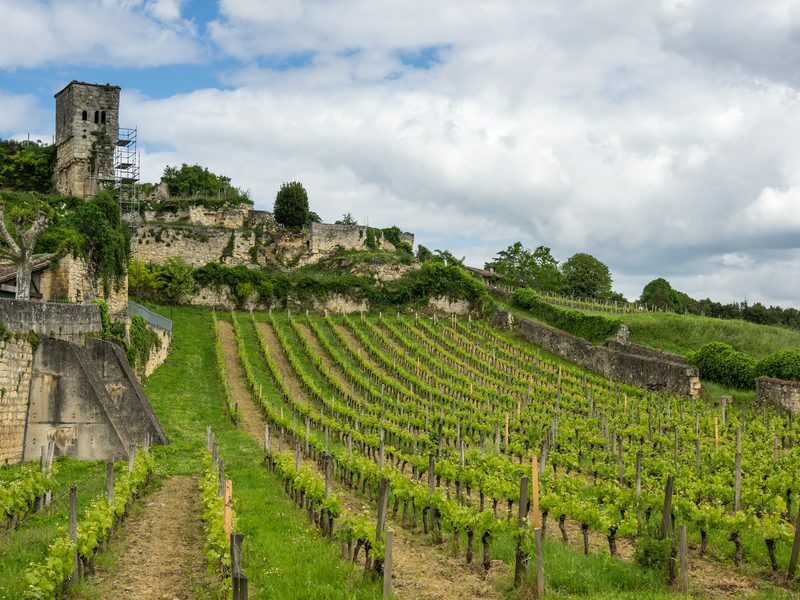 Alternatively travel to World Heritage-listed Saint-Émilion. Explore its remarkable network of cellars and tunnels which have been used in the making of sparkling wines since the 19th century. After a tour, enjoy a glass of bubbles and a selection of Saint-Émilion’s macarons. This morning tour Libourne including a visit to a caviar estate. 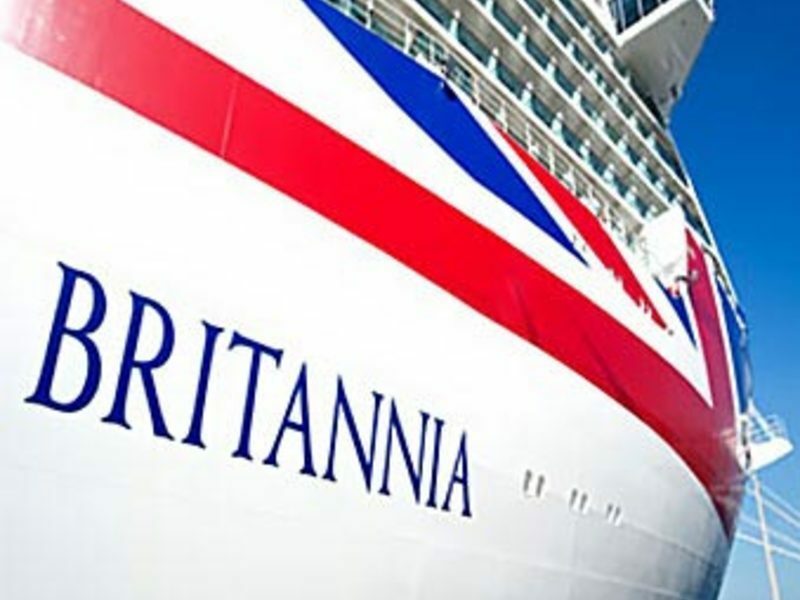 This afternoon enjoy an art lecture as we cruise to Bordeaux where we will dock and indulge in a spectacular dinner. Later, take in the sights on an illuminations cruise of this magical city. 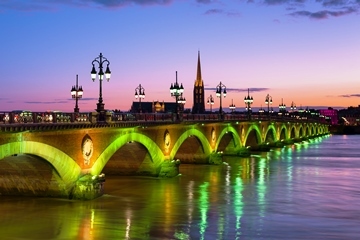 Your choices this morning including seeing the elegant port city of Bordeaux on foot or perhaps visit the Musee des Beaux Arts with an art expert. Perhaps visit Bordeaux Botanical Gardens, recognised as progressive projects of landscape architecture. Enjoy a free afternoon. Disembark your ship for the final time after breakfast and transfer to the airport for your onward flight.